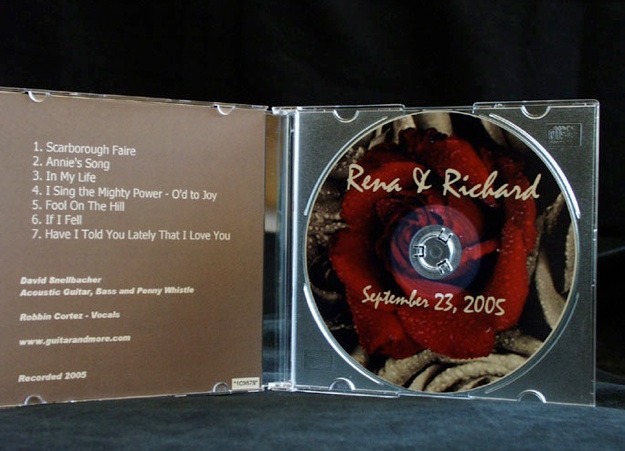 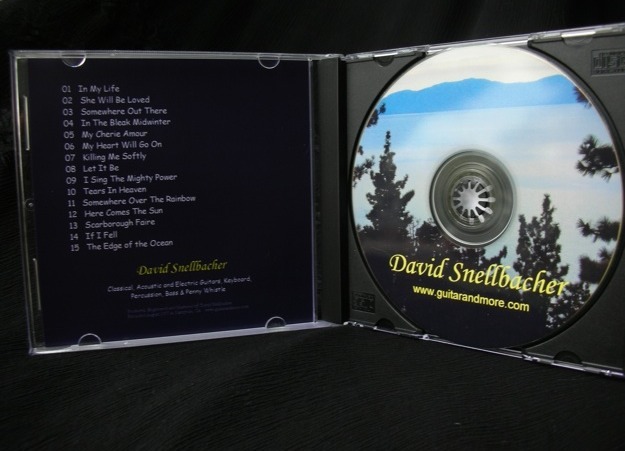 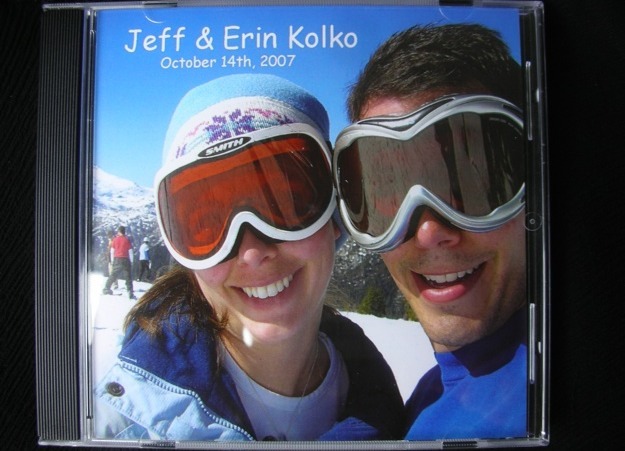 Professional wedding favor CDs of David’s music personalized with your photograph and wedding date on the cover. 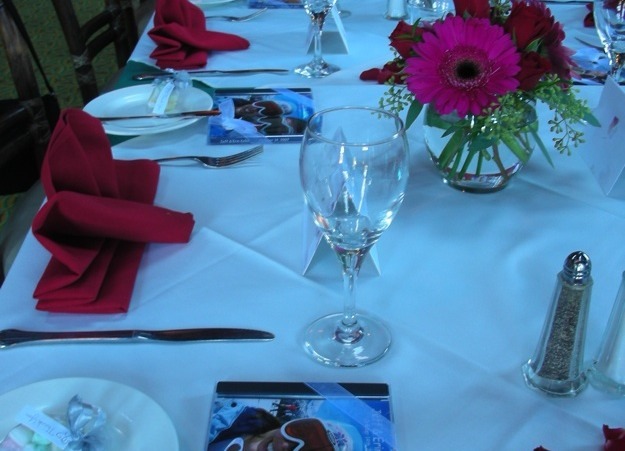 This service only takes a minimum of one month before your event. 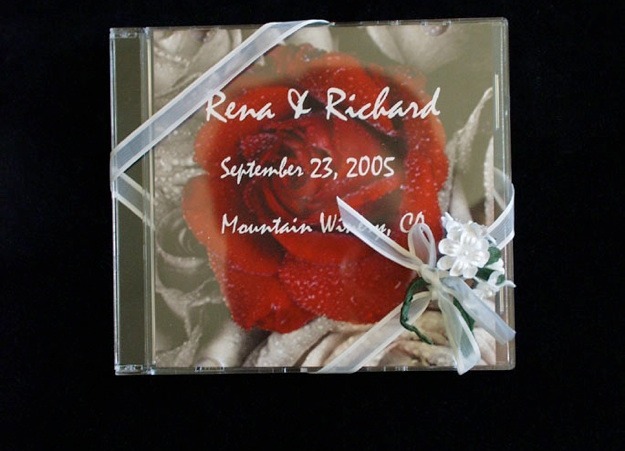 Create unique wedding favors for your family and friends - reliving your special day year after year.